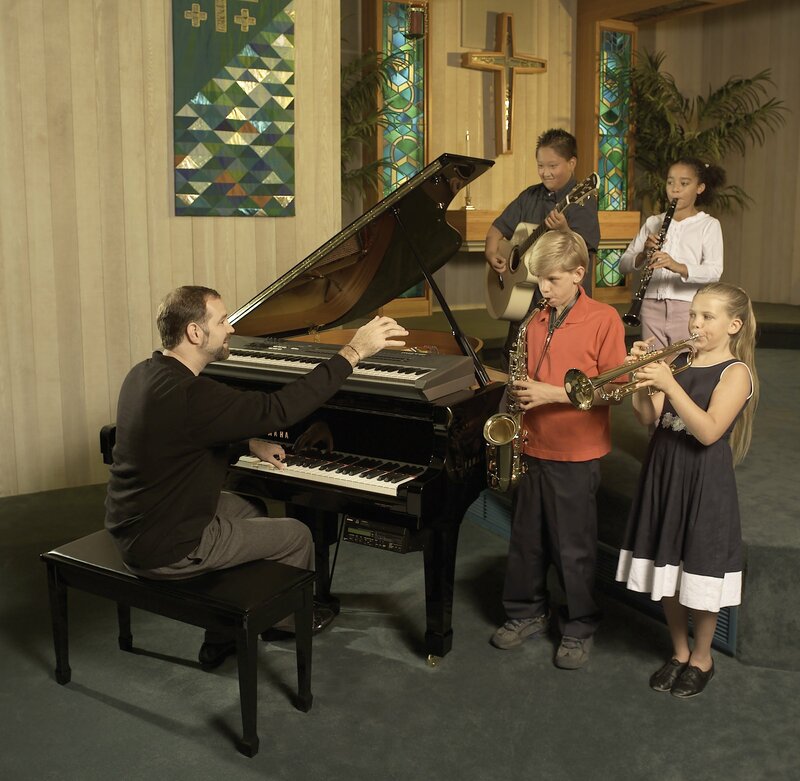 Atlantic Music Center has proudly served the musical instrument needs of faith-based communities across Brevard and Indian River counties since 1990. 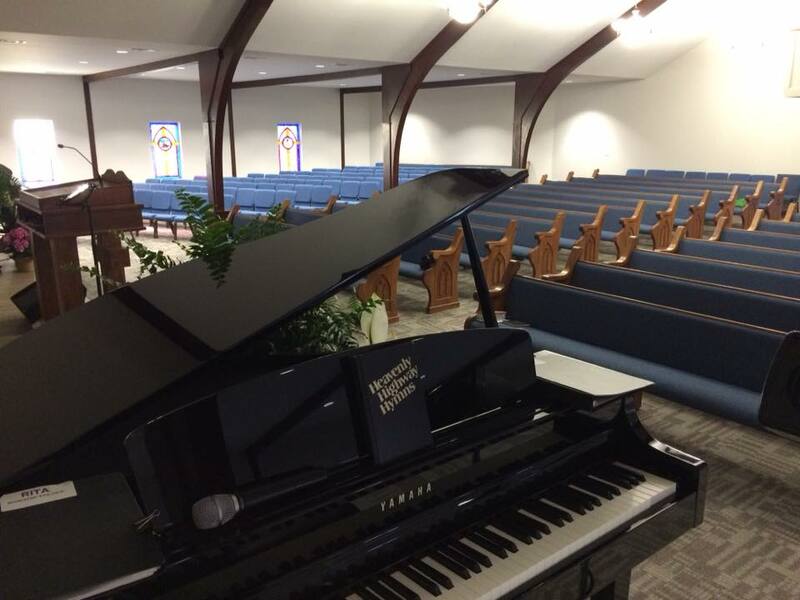 It is not uncommon for a pastor, music minister, or church committee to walk through our doors with little to no knowledge of the piano world and the many advantageous options available to them. 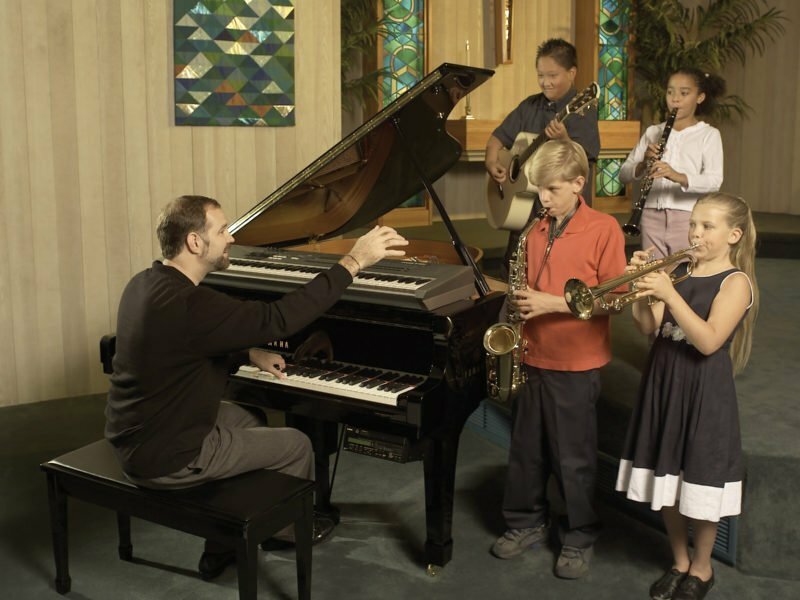 Helping each of them find the right instrument for their congregation is a unique challenge every time. Sometimes the process can take many months, but hearing of the impact our efforts have on their worship experience is nothing short of rewarding. One of the most common needs required by music ministries today is versatility. Modern worship dynamics today often require a balance between traditional and contemporary needs. Many times, we encounter situations where congregational space is shared by multiple groups for a variety of purposes. 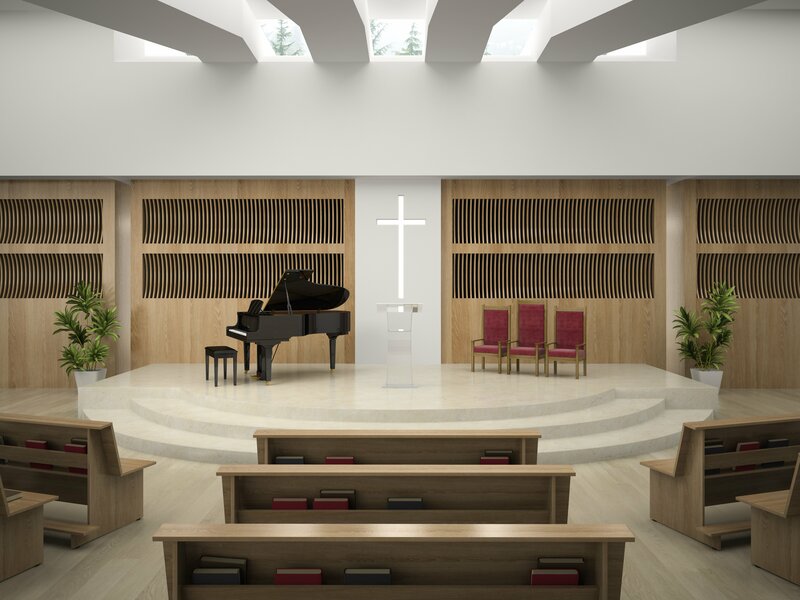 Serving these multifaceted needs while effectively stewarding their congregant’s funds with care is a challenge church leaders face today as they search for flexible solutions to their musical instrument needs and requirements. 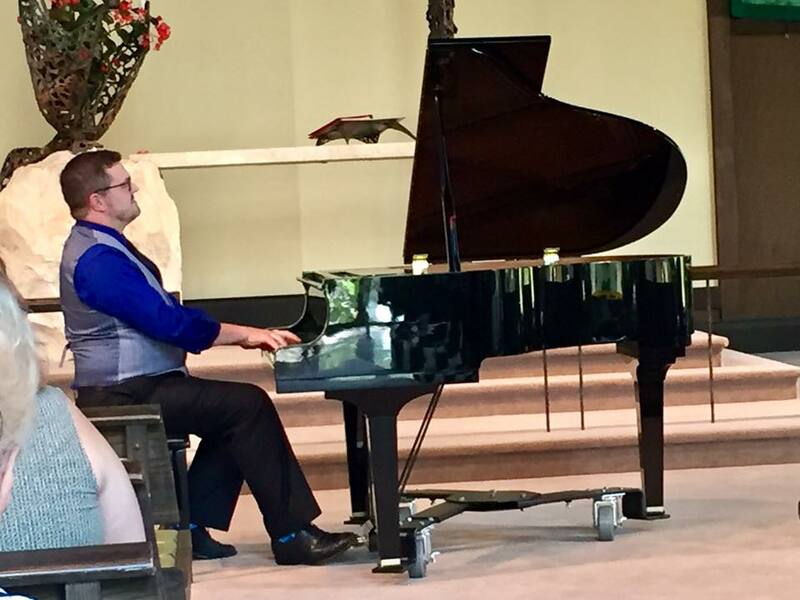 Thankfully, the modern piano market can deliver solutions to these needs more efficiently and cost effectively than ever before, and Atlantic Music Center has developed programs to better assist music ministries achieve their goals. 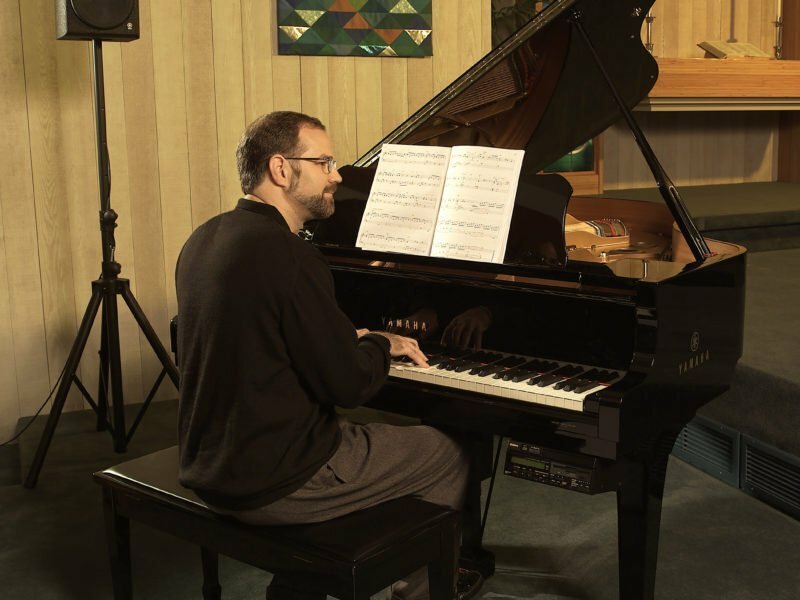 For example, in years past, a major decision often faced when choosing a piano required a compromise between the authenticity of an acoustic instrument and the versatility of digital technology. Today the options are much more diverse, and the traditional line between digital and acoustic has narrowed. Thanks to new innovations, you can now play an acoustic piano (real strings, hammers, soundboard, etc.) while outputting high-quality digitally recorded sound through line outputs straight into your church mixing system, and the possibilities do not end there. 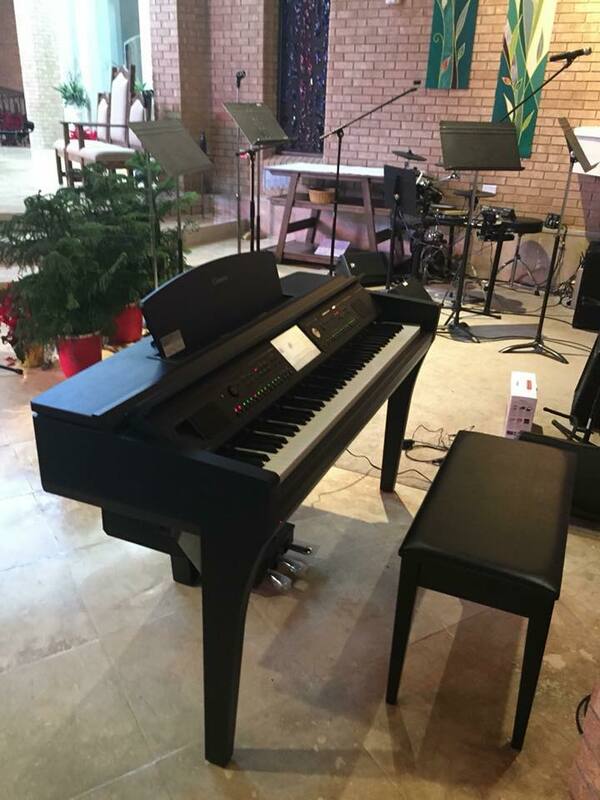 We recently had a pastor and worship pianist come in to our showroom looking for an instrument that could fit into their modern worship experience and save the church on tuning and upkeep costs, but he disliked the simulated action and tiny sound of digital instruments. 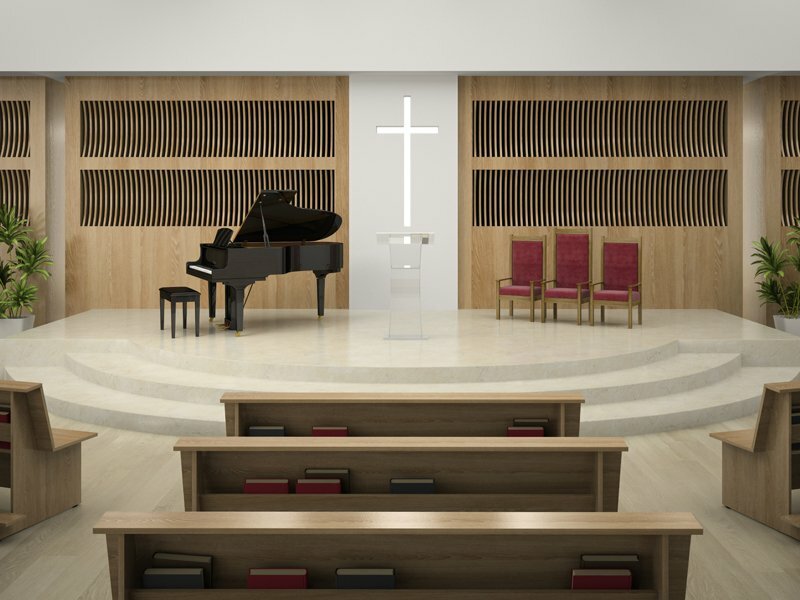 The perfect solution was a Yamaha AvantGrand Hybrid—a piano that utilizes an authentic, fully functioning hammer action to trigger meticulously recorded piano samples digitally recorded from Yamaha’s flagship 9-foot CFX Concert Grand. Another church leader came to us looking for an instrument that could help their ministry create customized musical background arrangements. Often faced with situations where live instrumental accompaniment was limited, it was necessary to have an instrument that could perform some of the missing parts. They found a perfect fit in the Clavinova CVP. 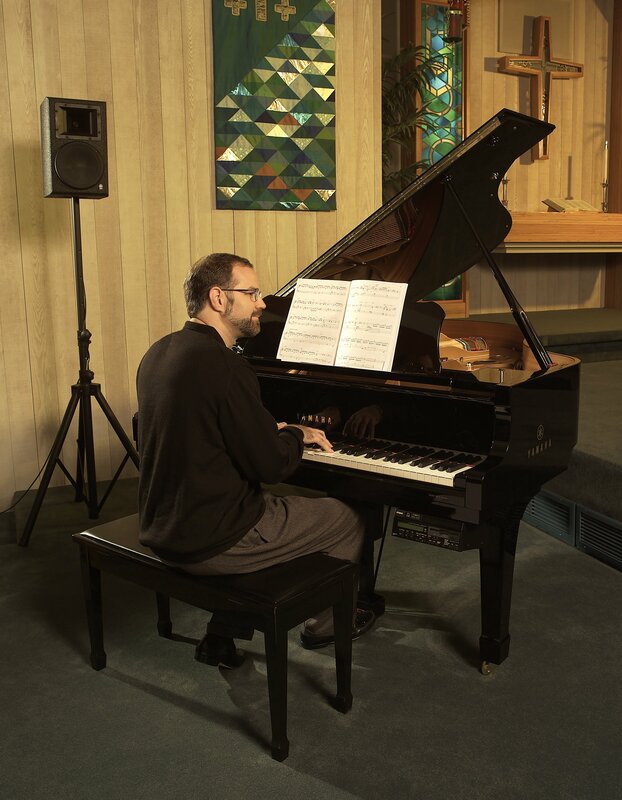 Regarded as the gold standard among digital pianos, the Clavinova is the perfect arranging tool with hundreds of faithfully reproduced voices, a 16-track recorder, and unparalleled, faithful piano reproduction. We have heard reports on numerous occasions of how much value the Clavinova adds to their services. These are just a few examples of the solutions we have helped to provide for faith-based communities. Whether the choice is fully acoustic, fully digital, or somewhere in between, our customers can be confident we will always strive to find the right fit for them. 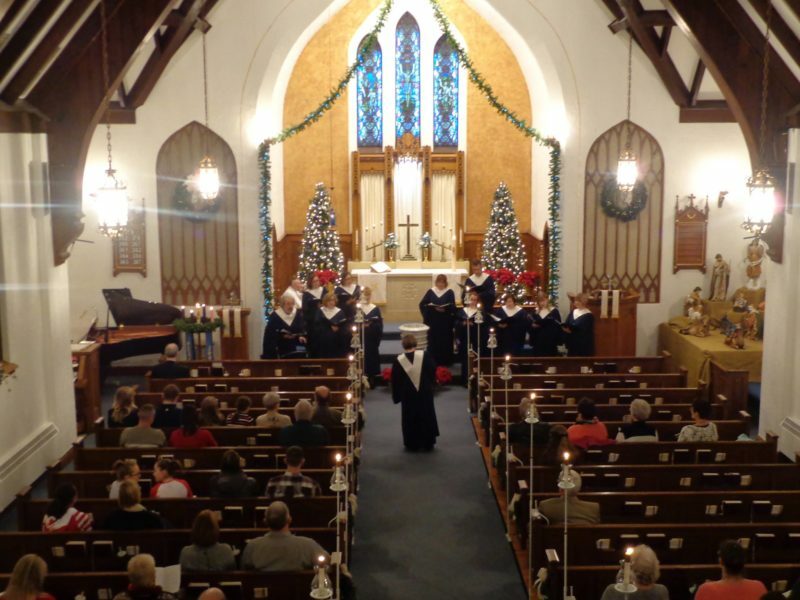 Additionally, we have helped many churches work through financing options both through special credit terms and pre-designed fundraising programs. Many churches have found great success with the Yamaha “Buy a Key” program which allows congregants to sponsor the purchase by dividing the total cost 88 ways—representing each of the 88 keys of a piano. It is a sad but indisputable fact that in today’s world, misinformation abounds on the internet; but our trained staff takes great pride in the services we provide and are always willing to help new and experienced customers alike navigate the decision process with ease.